Which cities in the world today are widely regarded as the best smart cities? What accounts for their success? 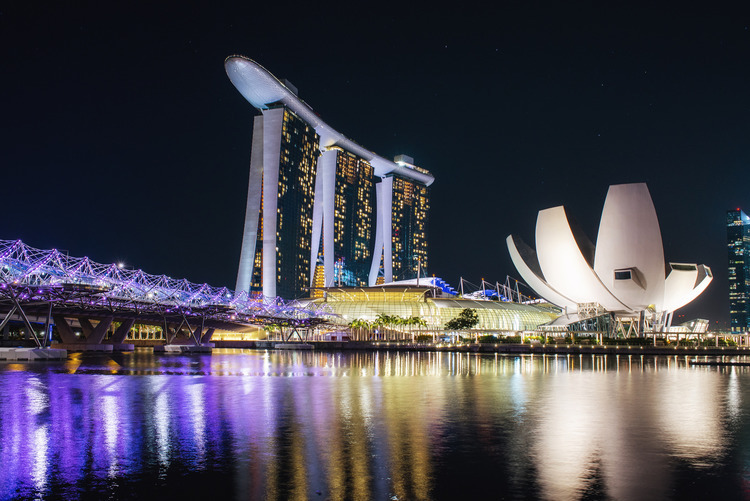 In a report published by Philips Lighting and Smart CitiesWorld, Singapore, London and Barcelona were named the best smart cities. The reasons behind the choice: Singapore, for its forward-thinking infrastructure including its buildings, transportation and use of underground space; London, for its focus on communities when implementing technology; and Barcelona, for its superior government-driven change. Drawing on an intensive and exhaustive research from 150 key influencers on city planning in the world, the report bares out that the single most important factor that account for the success of a smart city is visionary leadership, as evidenced by 56% of the respondents who participated in the study. The report emphasized the importance of enlightened leaders who are imbued with long-term vision for cities, with an inclusive and collaborative approach. 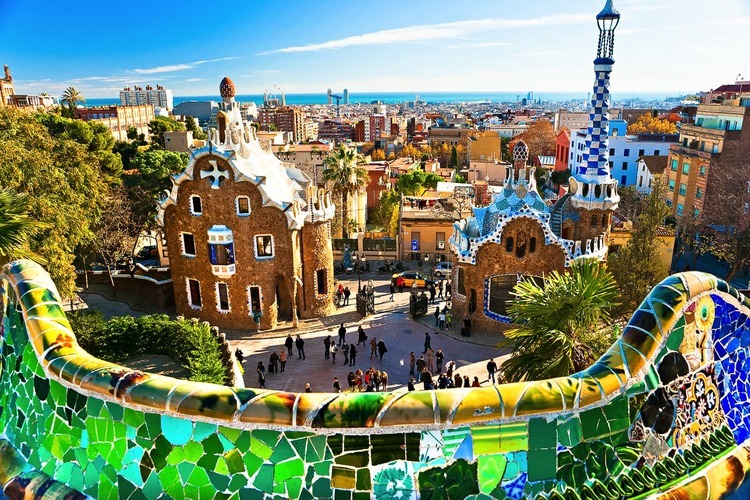 Citing Barcelona as an example, the potential rewards of long-term vision and inclusive and collaborative planning are high, the report disclosed. The city has been a splendid breeding ground for creativity and innovation. Barcelona spurred the employment of around 47,000 jobs through the implementation of Internet of Things (IoT), saved 42.5 million euros on water and produced at least 36.5 million euros in smart parking. What holds a city back from smart transformation? The report likewise suggests that 1 out 10 cities are not capable to develop themselves into a smart city. A number of reasons were cited behind this: lack of leadership, budgetary constraint, short-term planning and lack of infrastructure. Of these reasons, budget limitations (29%) and the need for more supporting infrastructures (19%) were cited as among the most frequently occurring barriers. This aptly shows that securing investment to implement smart city projects is not a piece of cake. It is interesting to note that cities spend around 50% of their energy budget in street lighting, which requires cities to implement smart lighting technology to reduce energy consumption. Using smart lighting technology does not only enable cities to save from their energy budget, it also reduces crime rate, support local businesses and makes the city more appealing and aesthetically pleasing to city dwellers. Considering that by 2050, 70% of human population will dwell in cities, correspondingly, it is expected that energy consumption of cities will likewise rise in the years to come. Currently, 70% of the world’s energy is consumed by cities. Having said that, it becomes even more imperative for city authorities to take into account both in urban planning and public policy crucial areas such as energy usage, technology, communications and data security. Smart city projects should be given high priority and should find their way in the “must-do list” of public administration as these are key to making cities remain fit for human occupancy. The Internet of Things plays a crucial role in the success of smart cities, according to the report. The following were regarded as among the top three areas where IoT will play significant role: revolutionizing the collection of data (35%); revolutionizing communication for accurate service delivery (15%); and managing the strain on urban resources (13%). It is however, important, the report notes, that the kind of technology and the type of smart city program to be implemented varies from one city to another. There should be a contextualized implementation of smart city projects to take into account the local realities on the ground. A “copy and paste” mentality can be disastrous as in any other development interventions because each city is different. “We must think of city-wide systems as one ecosystem working together. At the same time, we all – technologists, local governments, businesses, environmentalists and the general public – must help to build the investment case to enable cities to successfully implement smart city programs, ” says Andreas Knobloch, alliance specialist at Philips Lighting. Knobloch underscores the importance of collaboration for cities to truly benefit from the potential that smart cities offer. He added that a change in mindset is required local planning, one that is both long-term and multi-sectoral, multi-layered governance and multi-stakeholder in its approach.